Announced by Christina Allen, director of product management at LinkedIn on the company’s blog, the decision has been made so that teenagers can gain a better understanding of which universities and colleges offer the best routes to certain employment. This seems like an obvious expansion for LinkedIn which now has a route to target tomorrow’s business professionals and widen its user database. Although this will be a major benefit for those students who are seriously considering where to study to help start them on the right career path, it does raise a few questions too. The new age limit of 13 seems too low for a tool that’s supposed to be aimed at students considering higher education. A lot changes between the age of 13 and 18 and I’m sure many adults would cringe to think of the type of comments they made and the views they had when they were a young teen. Young adults are already creating their digital footprint with profile pages on social media platforms such as Facebook, Twitter and Instagram. Adding a LinkedIn profile to the mix will either help reinforce that different platforms should be used in different ways, or is just another way for young people to share too much information which could later come back to haunt them. It will be interesting to see how the business community react to the change. Recruitment companies will obviously see the benefit in it, and it might be a useful tool in general for companies to look out for potential staff as it’s likely to be the ‘go getting’ students who use the site to their advantage. Organisations can also see which university courses are most popular for their sector. They can then try and build relationships directly with those universities if they are keen to employ recent graduates. For just general business professionals, however, it might be frustrating to come across a lot of profiles which they deem aren’t relevant and there is the possibility that younger people may not take the site seriously and will create fake or empty accounts. 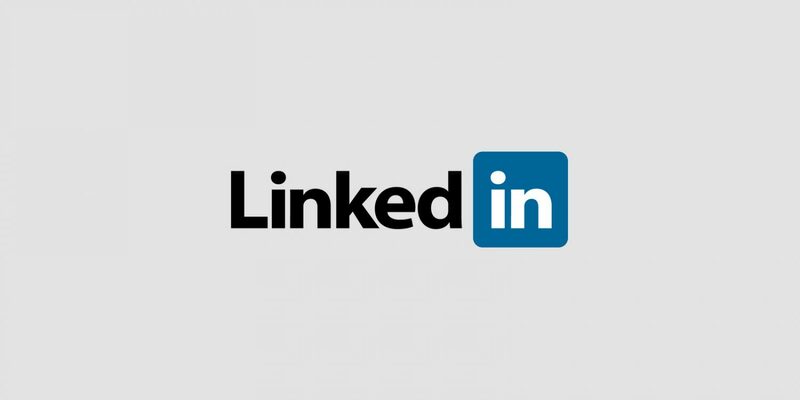 LinkedIn is a vital tool for many professionals, generating a lot of sales and useful contacts, and for businesses using it as a marketing tool. For some, opening the platform to users who are yet to be involved in the business world will be an unwelcome development. Does lowering the age limit for LinkedIn create a handy tool for future workers, or does it undermine the whole purpose of the site?